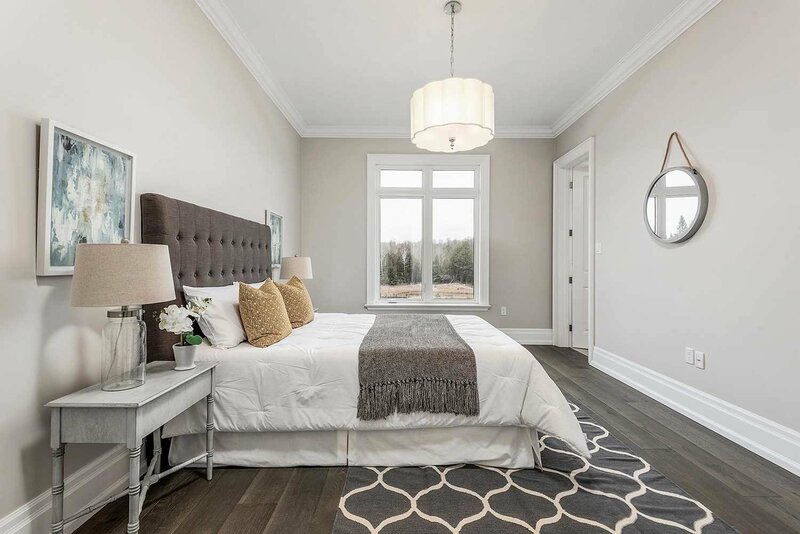 34 Peter Schneider Dr, East Gwillimbury - 3 beds, 4 baths - For Sale | Prestige World Realty - Prestige World Realty Inc. 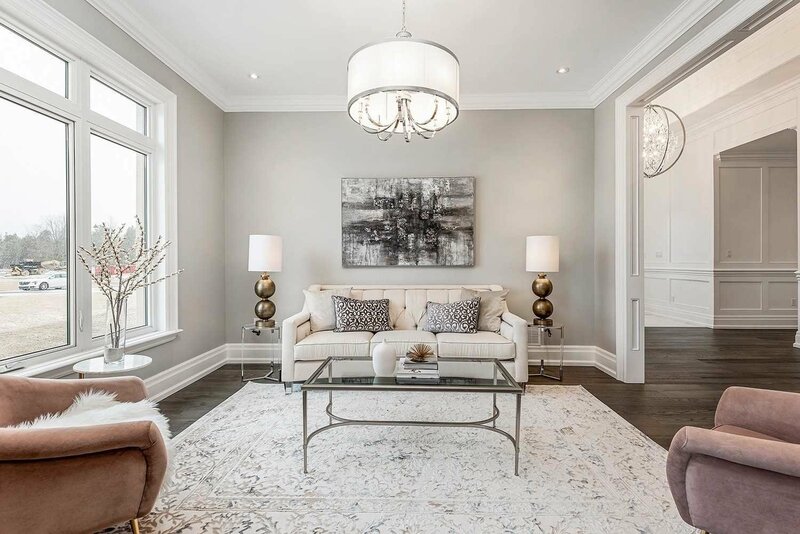 Sophistication & Luxury! 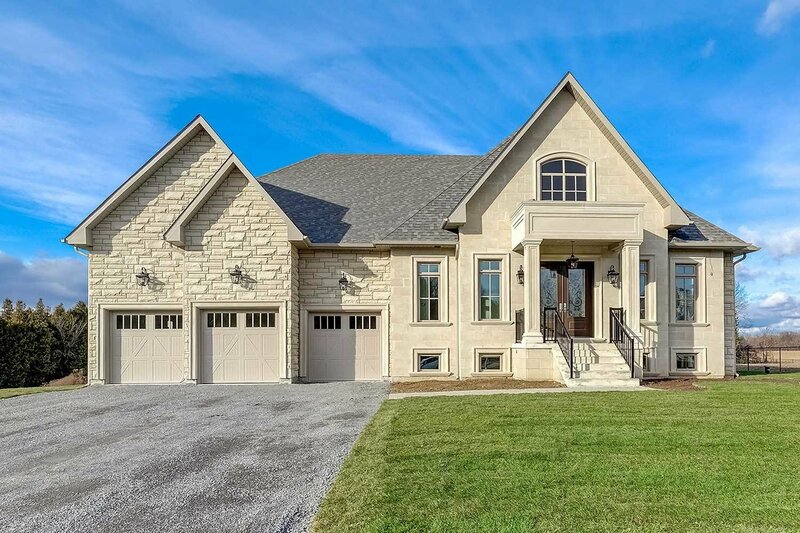 *Brand New* Custom Estate Built To Impress W/ Attention To Every Detail. 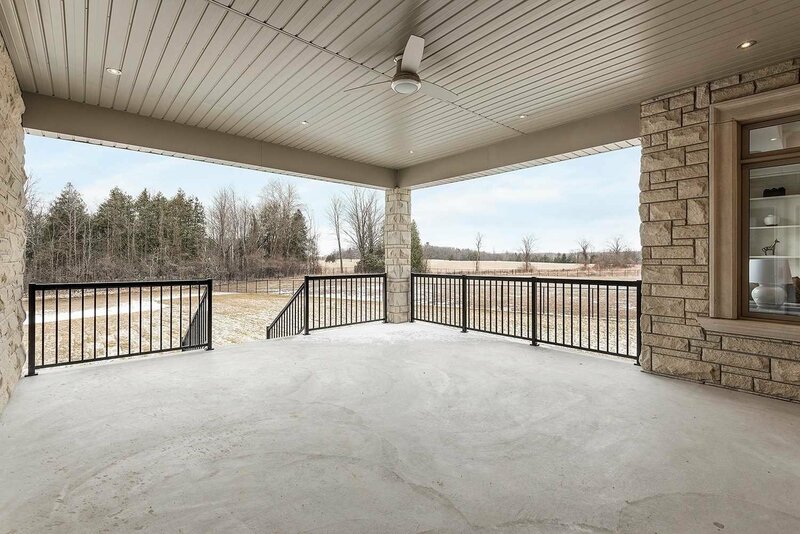 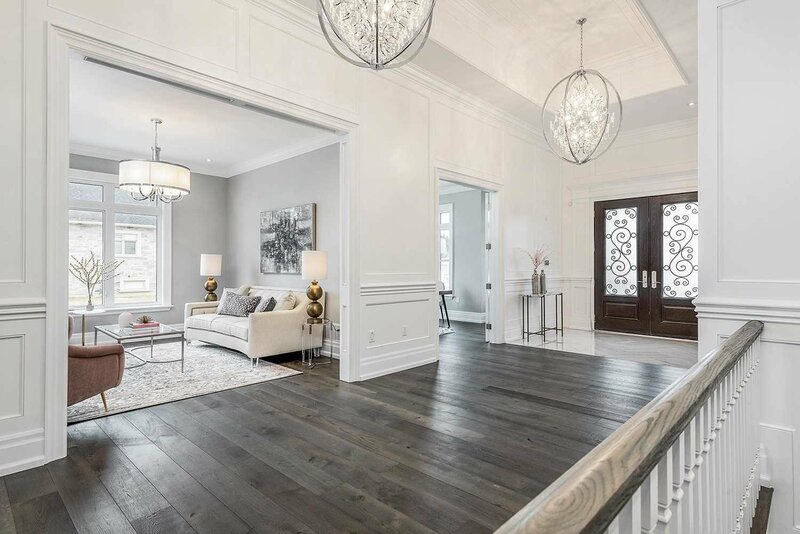 Dramatic Foyer Boasts 14' Ceiling Feature & Begins The Flow Of The Home's Open & Airy Layout. 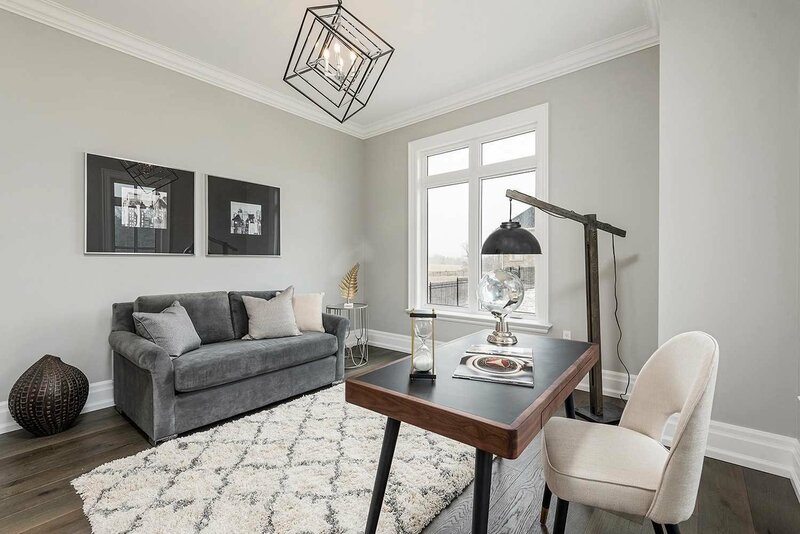 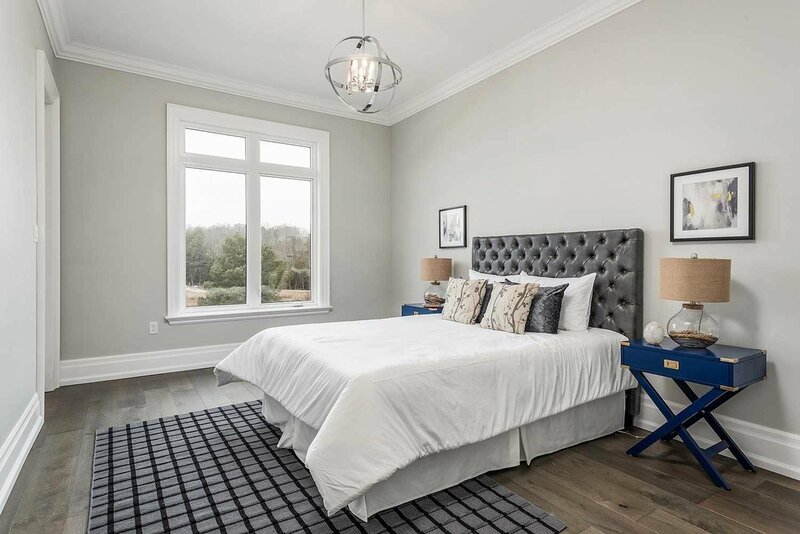 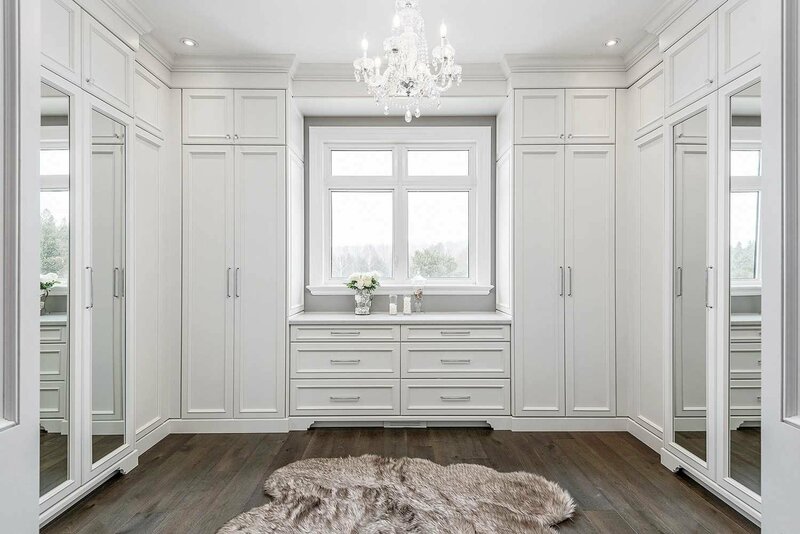 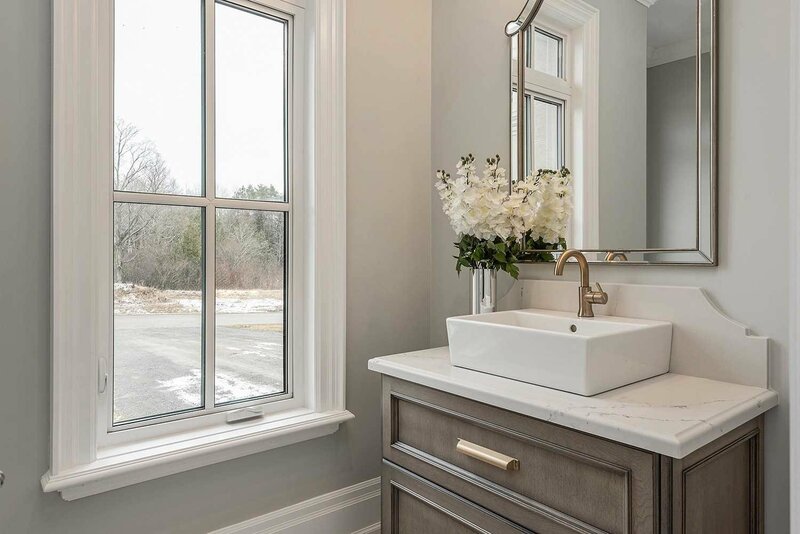 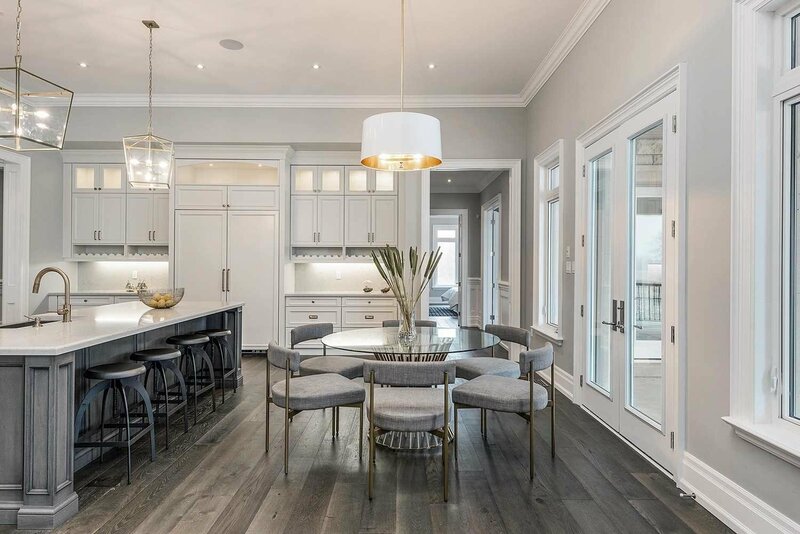 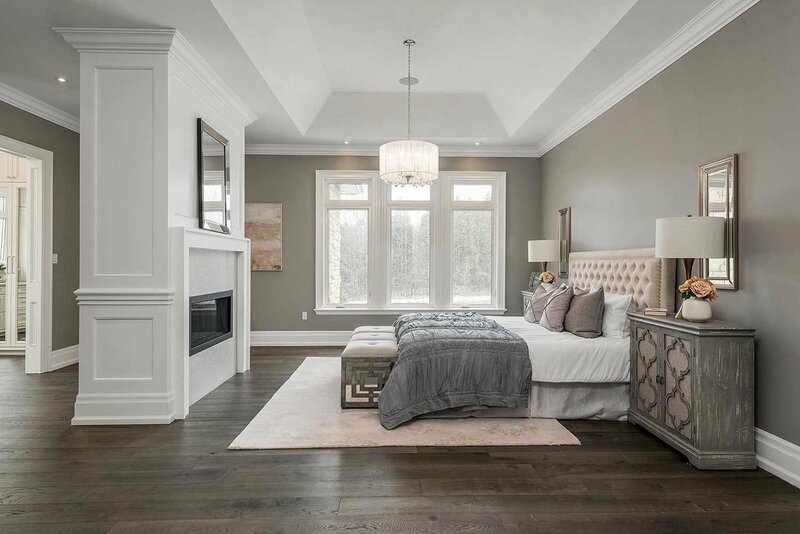 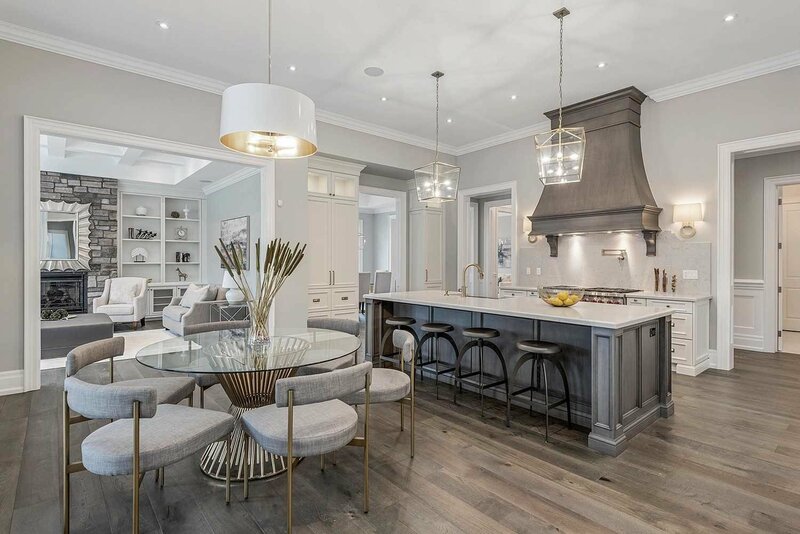 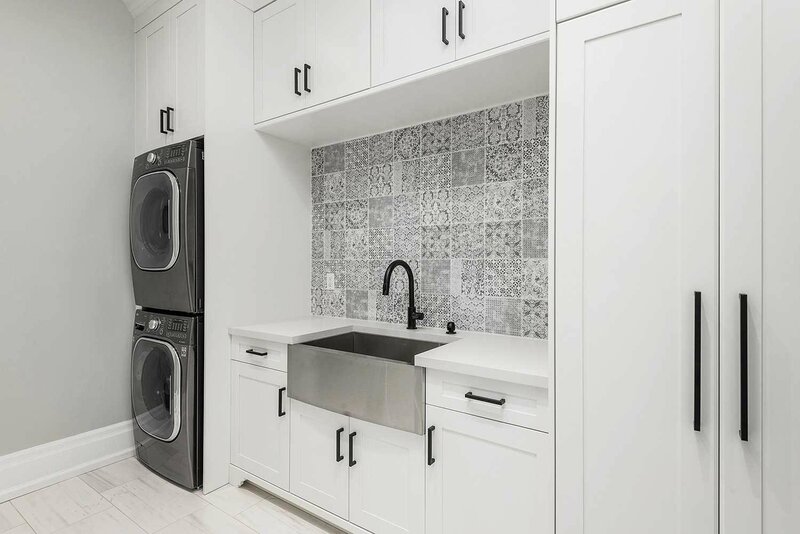 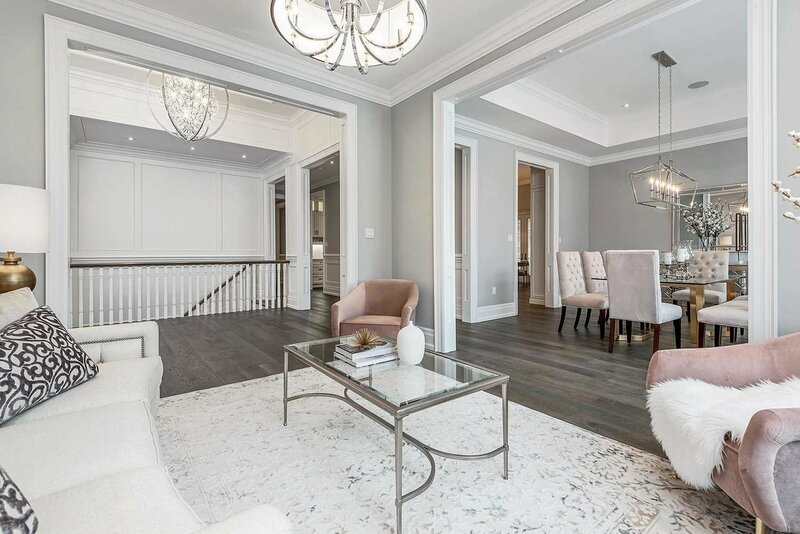 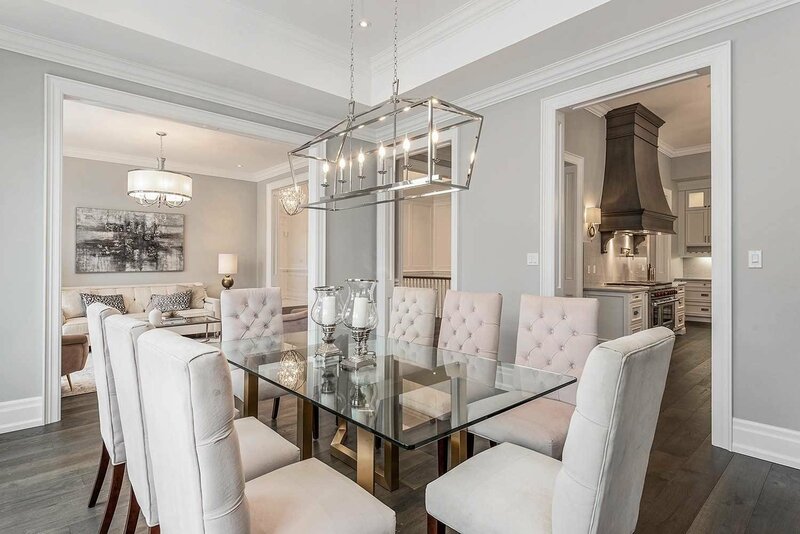 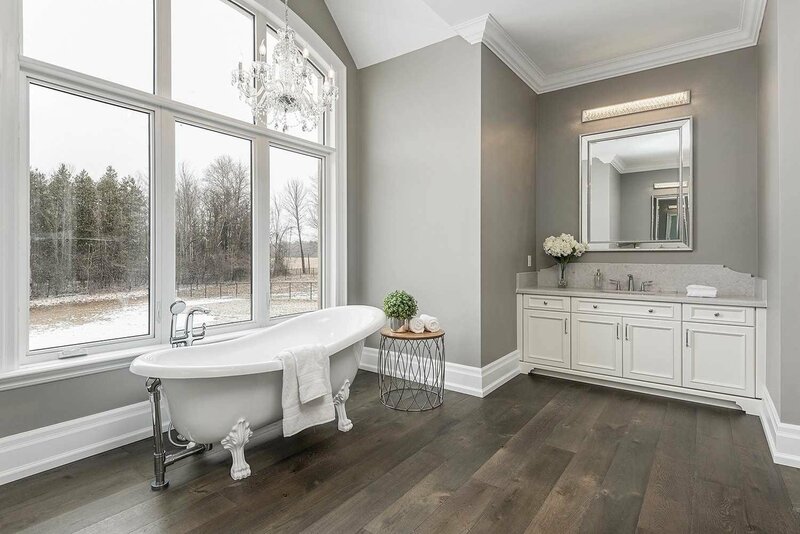 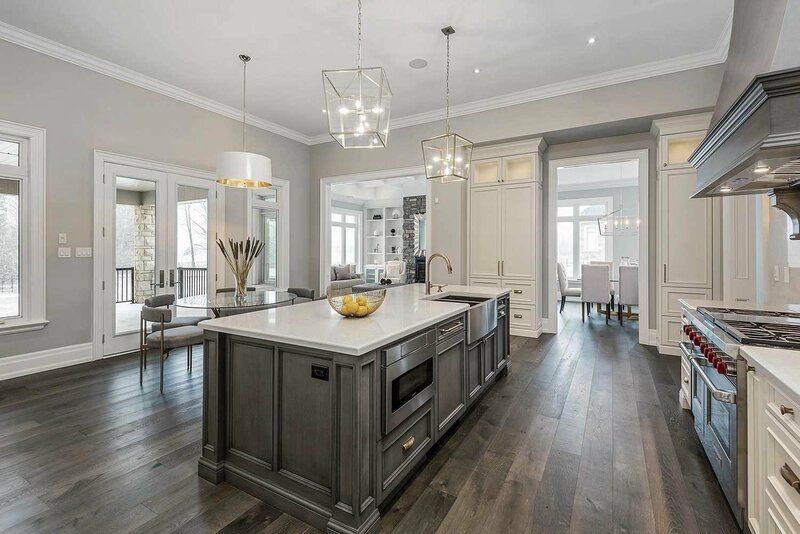 Stunning Oak Floors, Crown Mouldings, Custom Millwork And Built-In Speakers Throughout! 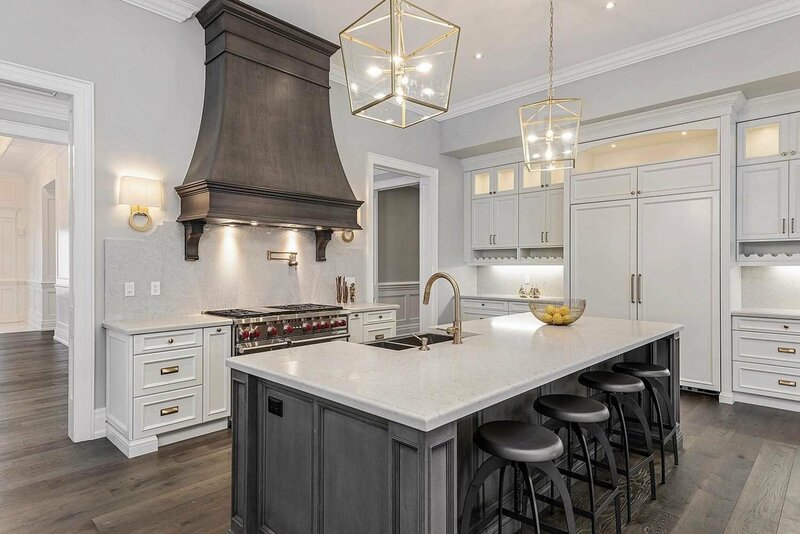 Grand Eat-In Chef's Kitchen W/High-End Appliances, Large Island & Walkout To Huge Terrace Overlooking Greenbelt! 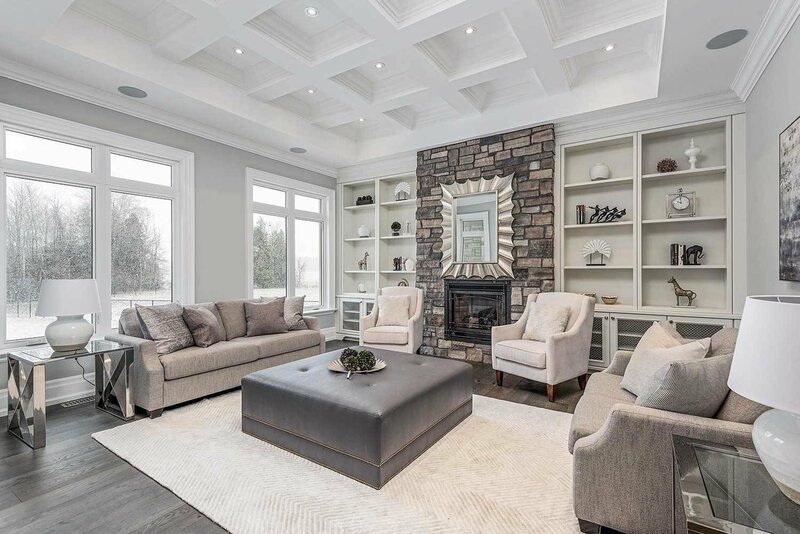 Family Room W/ Stone Fireplace Feature Wall & Coffered Ceilings!